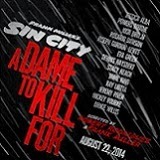 Co-directors Robert Rodriguez and Frank Miller reunite to bring Miller's visually stunning "Sin City" graphic novels back to the screen in "Sin City: A Dame to Kill For." Weaving together two of Miller's classic stories with new tales, the town's most hard boiled citizens cross paths with some of its more notorious inhabitants. 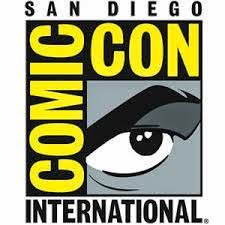 Here's the new red band trailer straight from Comic-Con!